Agar Agar is polysaccharides extracted from seaweed, and it is one of the most extensive use of sodium alginate in the word. Agar Agar has a wide range of applications in many aspects of the food industry, pharmaceutical industry, daily chemical and biological engineering. When used in the food, Agar Agar can significantly change the quality of the food and improve food grade. Agar Agar physical and chemical properties are: coagulability, stability, form the complex with some materials. 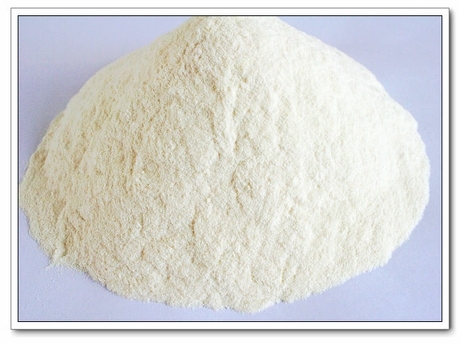 It can be used as a thickener, coagulant, suspending agents, emulsifiers, preservatives and stabilizers. Agar Agar is widely used in a variety of drinks, jelly, ice cream, cakes, candy, canned food, meat products and so on. in the chemical industry and medical scientific research, agar can be used as medium, ointment base, and other purposes. 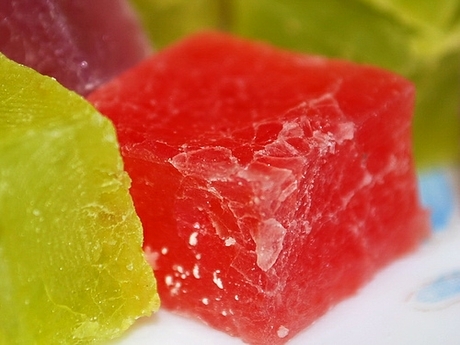 Agar Agar has been listed generally recognized safe product by the United States Food and Drug Administration Ordinance. It is approved as food additive to one thematic in the Food Chemicals Codex. Agar Agar is hydrophilic colloid with dividing into strips and powder. It is insoluble in cold water and soluble in hot water.Agar has a unique importance in the industry. Even if the concentration of agar is as low as 1%, it can still form a stable gel, so it is the raw materials necessary in food industry, chemical industry and medical scientific research. Sidley chem is one of the most famous Agar Agar suppliers in China. If you buy Agar Agar or inquiry Agar Agar price, please e-mail us through: Sales@visitchem.com to contact us.